*E-mail is required for important hospital communication and will never be sold or distributed to outside sources. ** Client agrees to any additional charges that may apply from their phone company when receiving text messages. Drove By Yellow Pages Chamber of Commerce EAGO Previous Client Welcome Back! Please note which client so that we may thank them for the referral. May we contact your previous vet for your pets medical records? Payment is expected at the time services are rendered. All charges must be paid in full prior to discharge. We accept cash, American Express, Discover, MasterCard, VISA, and Care Credit. There is a $25.00 returned check fee and collection will be actively pursued. I agree, in the event that any amount becomes past due more than 30 days, I will pay interest thereon at 18% per annum (1.5% per month). In the event it becomes necessary to collect fees through the services of an attorney or other collection agency, either prior to or at trial, I agree to pay all reasonable attorney’s fees and/or collection agency fees, and reasonable attorney’s fees incurred. 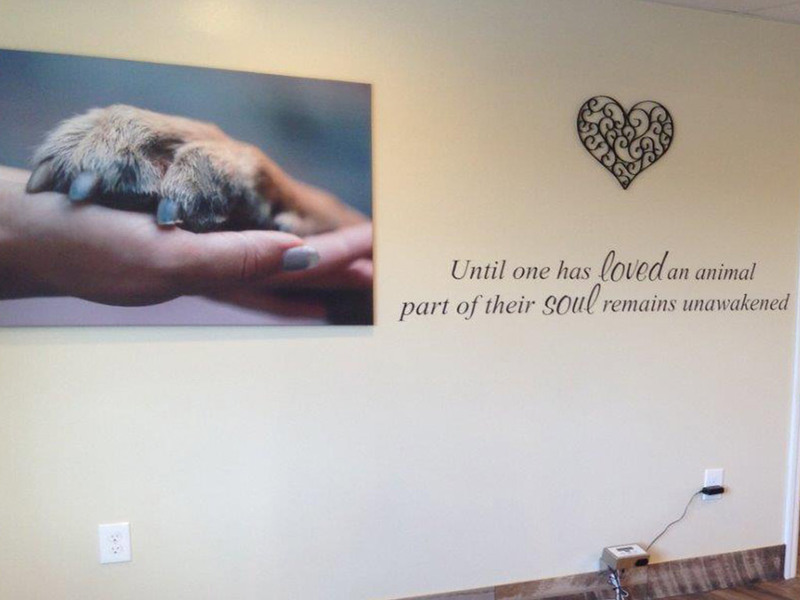 We encourage you to ask our receptionist about the cost of general services as well as to review and discuss with your doctor the estimate for your pet’s treatment plan, so that you have time to make any necessary arrangements and ask questions. You can further discuss any potential risks and benefits of procedures. No medicine is an exact science and thus no guarantee of successful treatment can be made. 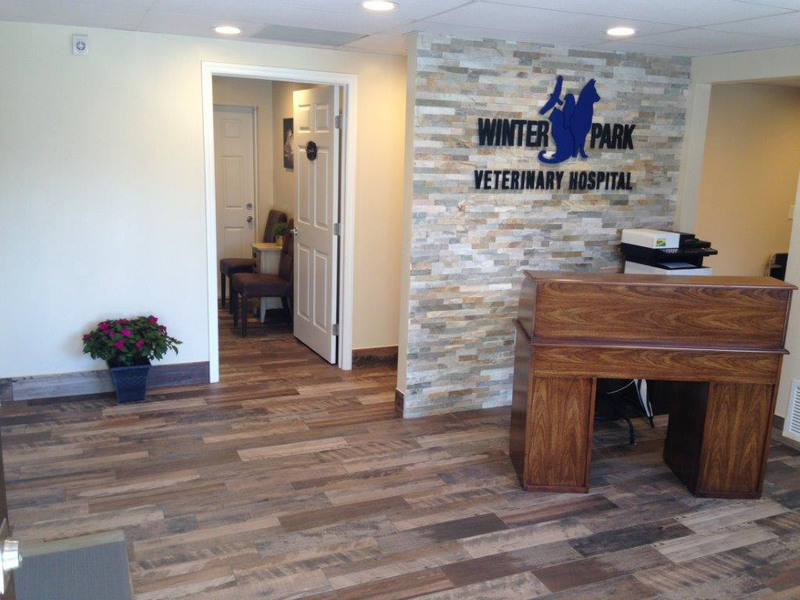 WPVH is committed to providing comprehensive, excellent veterinary services for your pet. We understand, at times, it may be necessary to discuss alternate forms of treatment. We are happy to help you explore these alternatives in order to arrive at the best plan for your family and pet. A deposit of 75% of maximum estimated total for surgery, dental, extensive treatment, hospitalization and/or first-time boarding is required at the time your pet is admitted. Please keep your of estimates. Remaining balance is due prior to discharge. Estimates are honored for 30 days. Fee estimates are approximations of expected medical costs and can vary significantly. 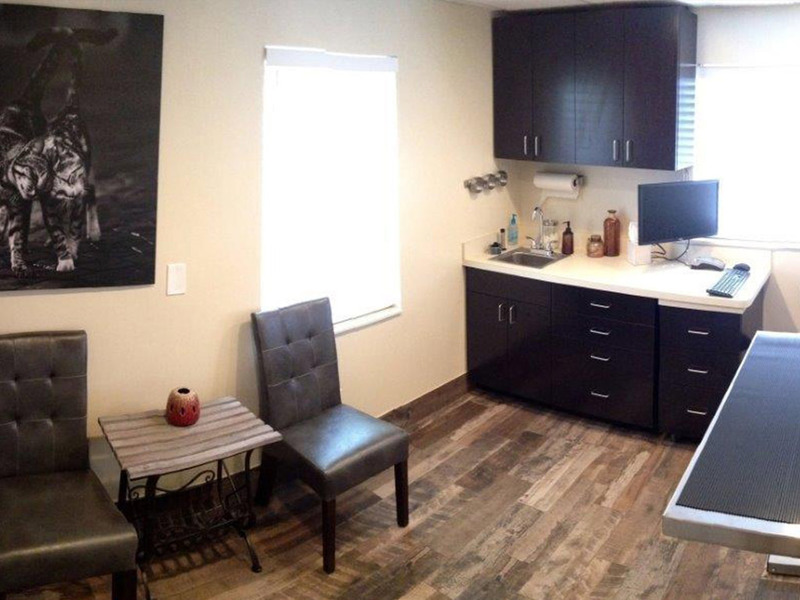 We will attempt to contact you regarding significant change in treatment/fees as they occur. It is essential you leave us with phone numbers where you can be contacted quickly. We strongly suggest you ask daily about current charges during your pet’s hospitalization in that they can change, and at times, increase significantly, based on the medical status of your pet. This is especially important prior to your pet’s discharge appointment so that you can have any questions you might have answered. 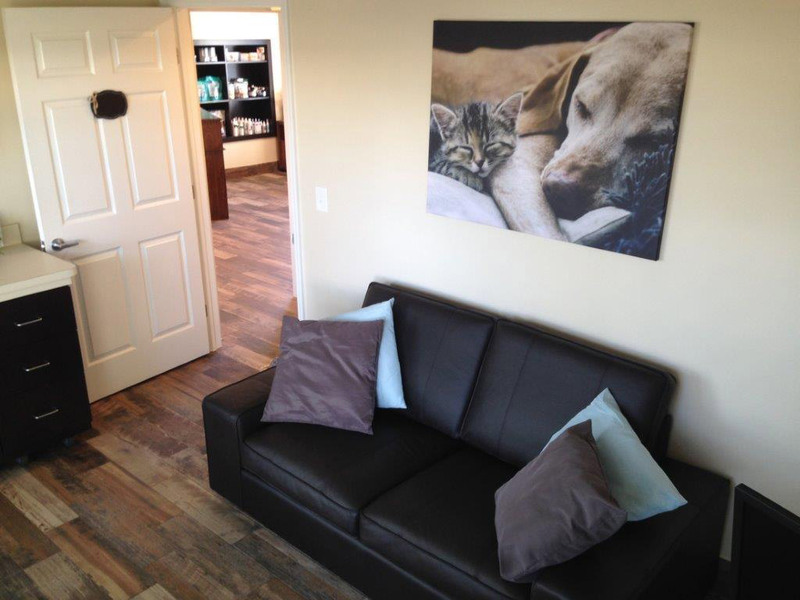 We are happy to reschedule your pet’s appointment with a minimum of 24-hours notice. Without this notice, it is necessary to charge a cancellation fee of $30 to $50 to account for doctor/technician time and surgical equipment reserved exclusively for your pet. This also applies to boarding reservations. I have read and agree to the financial requirements and terms detailed above for all animals I bring to WPVH.